Formerly an enclave under Portuguese rule, Macao is a unique city is its mixture of Western and Chinese culture, Although 95% of the city’s residents are Chinese, you’ll find the city’s street signs in Portuguese, as well as majestic colonial architecture and bustling side streets specializing in great-value Portuguese fare. 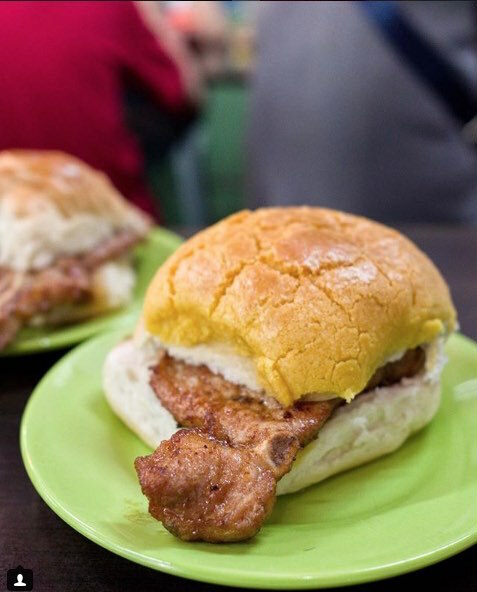 If food tops the list as your number one reason for travel, you will find unique and mouth-watering food at every corner of Macao. 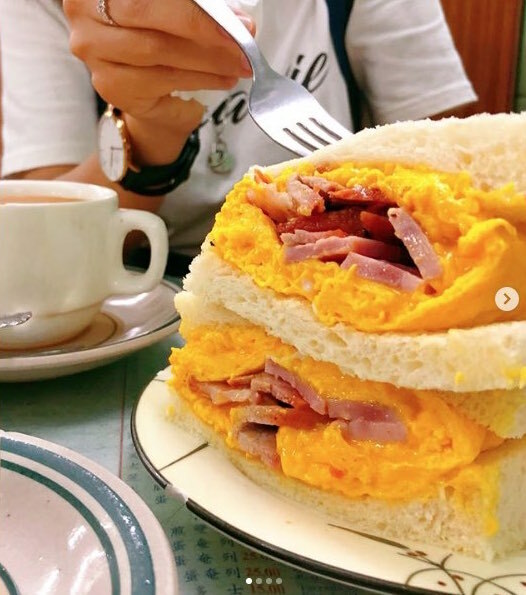 Here are 10 unique Macao foods you should try when in Macao. 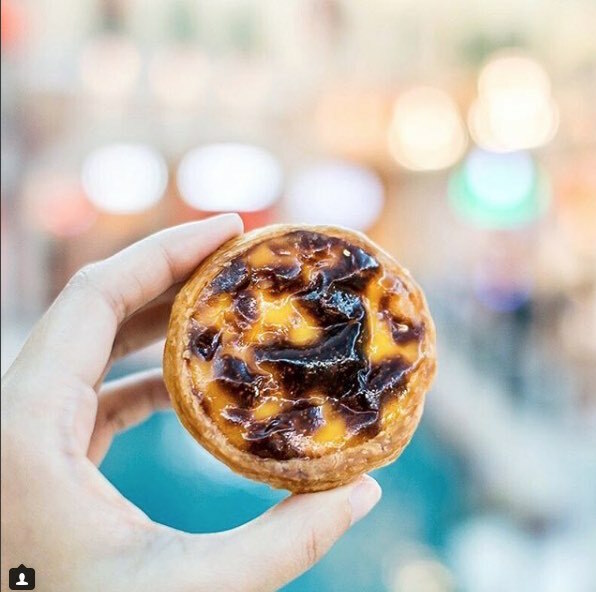 Macao’s famous Portuguese egg tarts were invented by the late Andrew Stow 2 decades ago and it is certainly one of the most representative foods of Macao. 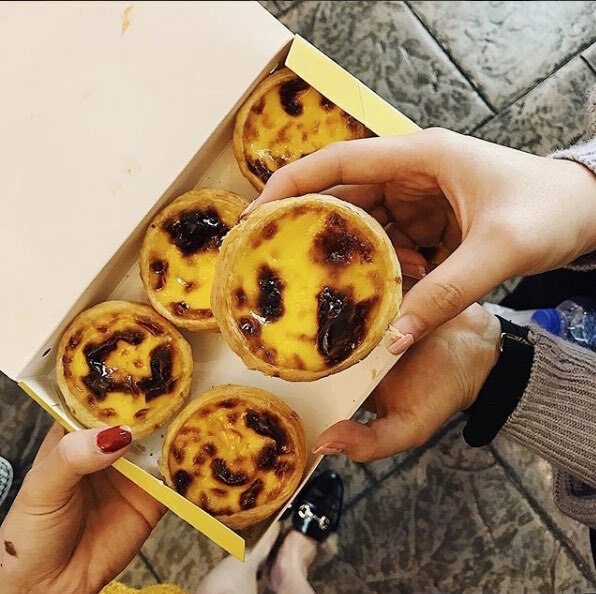 Portuguese egg tarts are similar to Chinese egg tarts but are made using a hybrid of the English and Portuguese egg custard tarts. Where to try it: Lord Stow’s Bakery or Margaret’s Cafe e Nata. 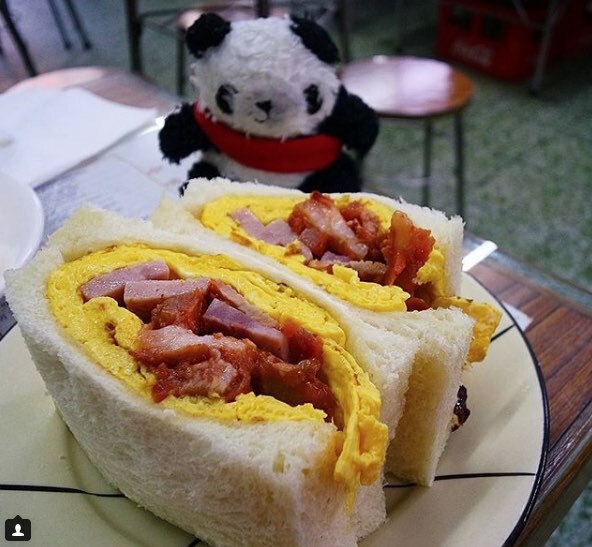 Thick sandwich served with a generous amount of char siu and perfectly cooked scrambled egg. 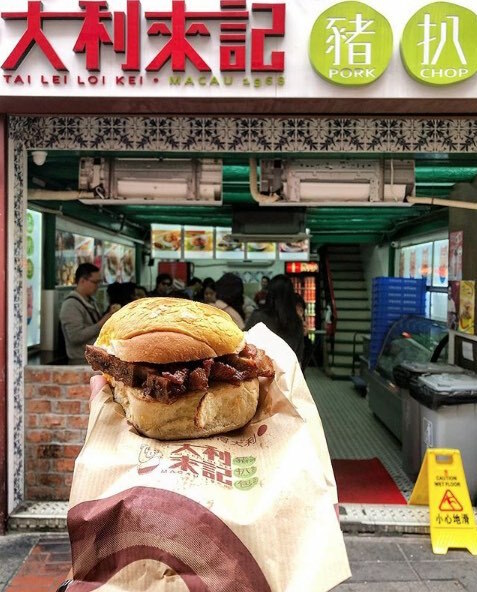 Macao pork chop buns are one of the most popular and delicious eats from the Macao region combining the fusion of Chinese and Portuguese cultural cuisine. This wonderful dish uses the Portuguese flavor of olive oil and garlic in combination with the unique flavor of Himalayan salt and ginger from Macao cuisine. The delicious conclusion of finishing the sandwich and chewing on the pork bone can only be experienced by eating it yourself. It is a truly unique concoction of flavor and design and it is no surprise why it is such a popular eat in the area and across the world. Almond cookies are one of the must-buy items in Macao. An ideal almond cake contains a blend of crunchy almonds which give it a nutty flavor, neither too sweet nor too buttery. You can find shops selling Almond cakes at every corner of Macao but for the best Almond cakes, head to Choi Heong Yuen Bakery. Choi Heong Yuen has been around since 1935 and their unique charcoal method of baking almond cakes which can’t be found anywhere else. 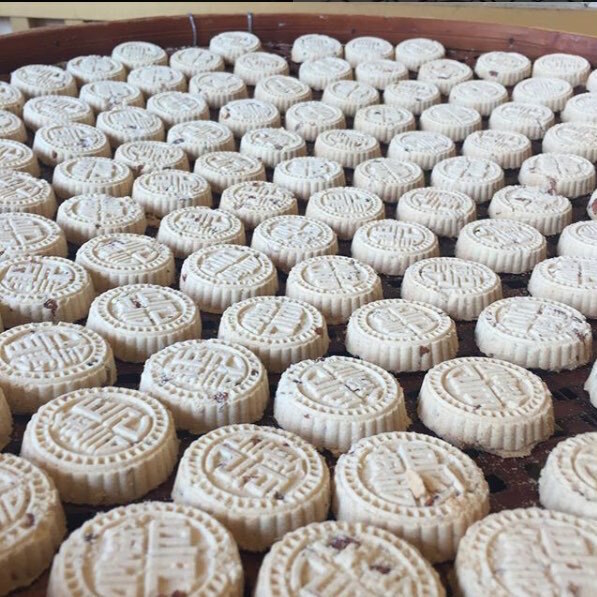 Koi Kei Bakery is also the place for the famous Macao almond cookies. Smooth, milky and creamy irresistible dessert in Macao. 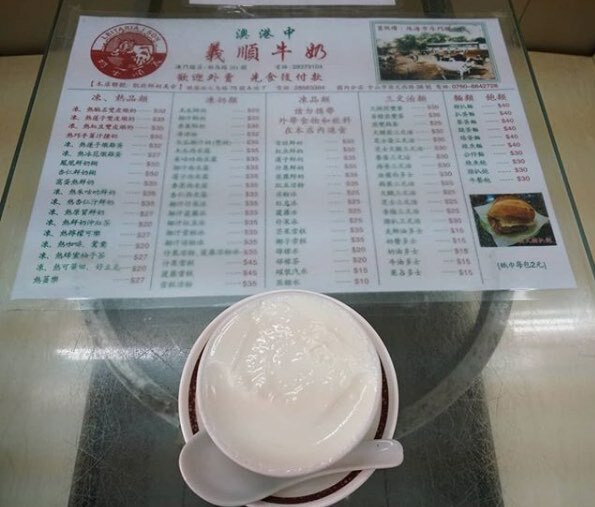 “Double-Skin” Steamed Milk Pudding 雙皮奶 is made using a special technique of steaming, which results in smooth runny milk pudding with a thin sheet of milk on top. 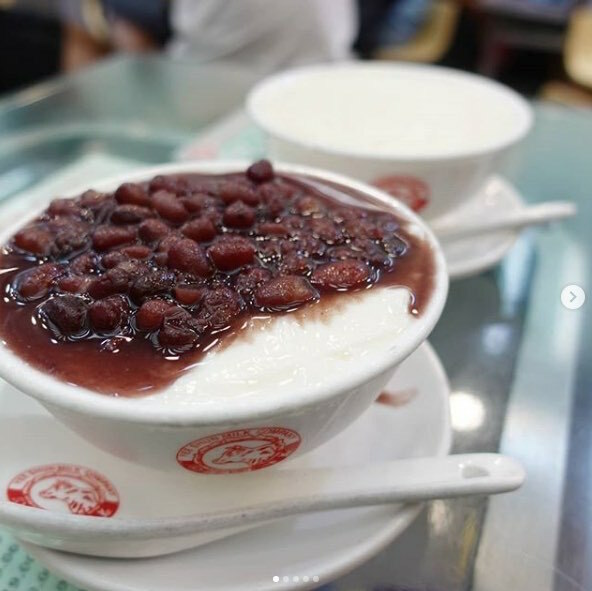 Other varieties include the Ginger Milk Pudding, Lotus Seed Milk Pudding, Coffee Milk Pudding, Chocolate Milk Pudding and Steamed Egg are also available. 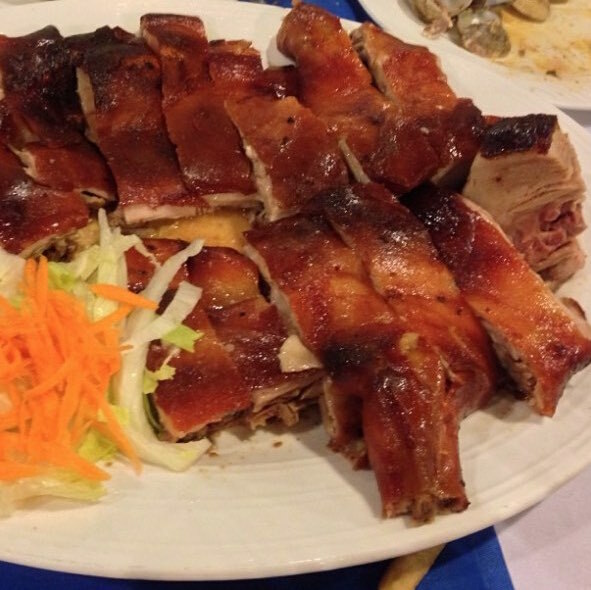 Macao’s best-loved dish was introduced by the Portuguese army whom were mostly drawn from the African territories. 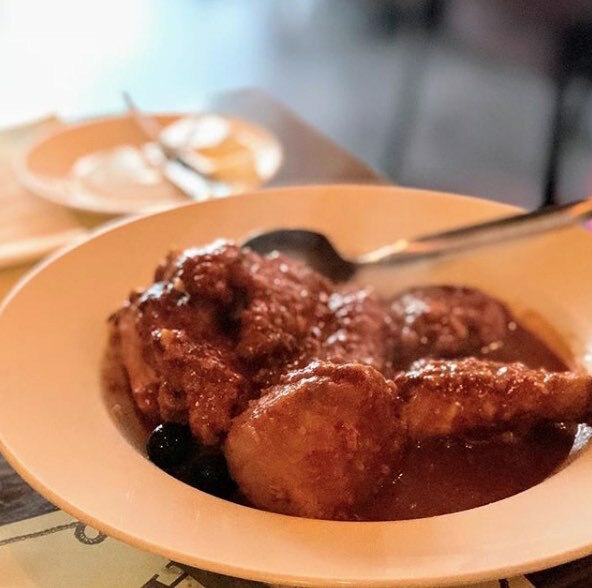 A handful of Portuguese army officers retired in Macao and opened restaurants which served foods that they come to like in the course of their African service and one of it is African Chicken. The chicken serving is covered in a peanut, tomato and chilli sauce, sometimes sprinkled with paprika, and usually served with bread, potatoes or riz à la tomate. Macanese African Chicken will be familiar to Malaysians, not just by how it looks but its taste as well. Portuguese seafood rice is the soupier cousin of its Spanish and Italian counterparts. 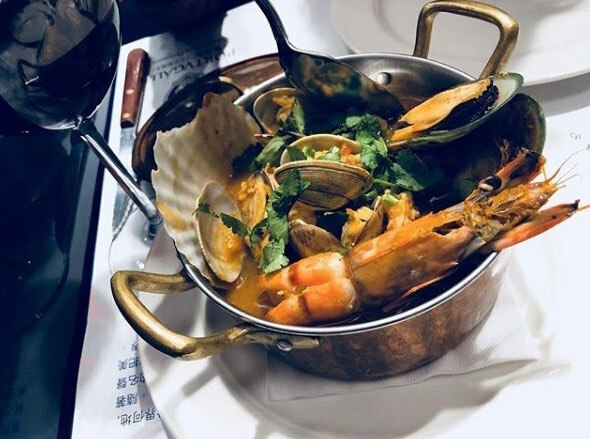 Seafood Rice” utilizes many typical Portuguese ingredients, including garlic, olive oil, coriander and white wine which flavor the stew of fresh seafood simmered in rich, homemade fish stock along with fresh chopped tomatoes and onion. Its rich tomato-based broth marries well with the fresh flavors of a variety of seafood like mussels, prawns, and clams. Portuguese-style baked duck rice is a local favorite. With the sophisticated cooking steps, the rice covers the tender filling underneath cooked by the bone broth. 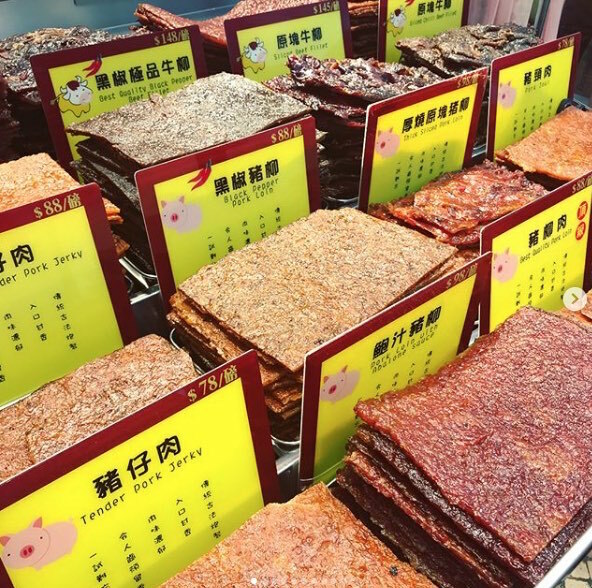 Meat Jerky is extremely popular in Macao. It is most commonly made with beef and pork, but you can also find more exotic meats such as ostrich and wild boar. They also offer other different flavors such as BBQ or spicy. Macao’s Meat Jerky taste close to Malaysian version of Meat Jerky (Bak Kwa) as it is prepared with different combination of spices and sauce. 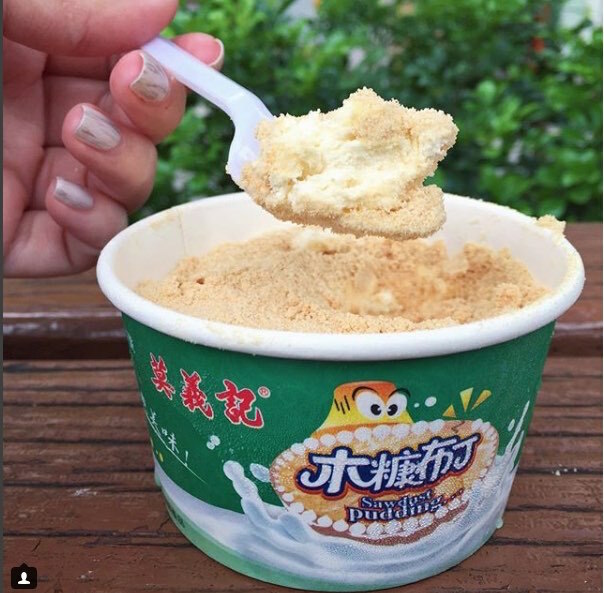 Serradura, also known as sawdust pudding, is a Portuguese dessert in Macao that’s made of layers of crushed Maria tea biscuits and sweetened vanilla whipped cream.